Earlier this year Fast Company spoke about community and coworking spaces: Here are a bunch of cowork startups saying the same things about how different they are. 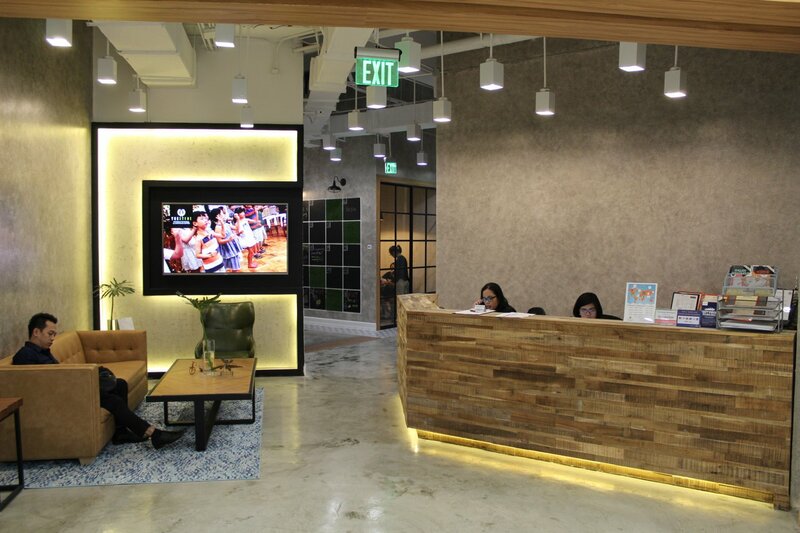 The basis of their argument is that to differentiate themselves, coworking spaces emphasize their community. In other words, what sets them a part from the rest is what also makes them the same. 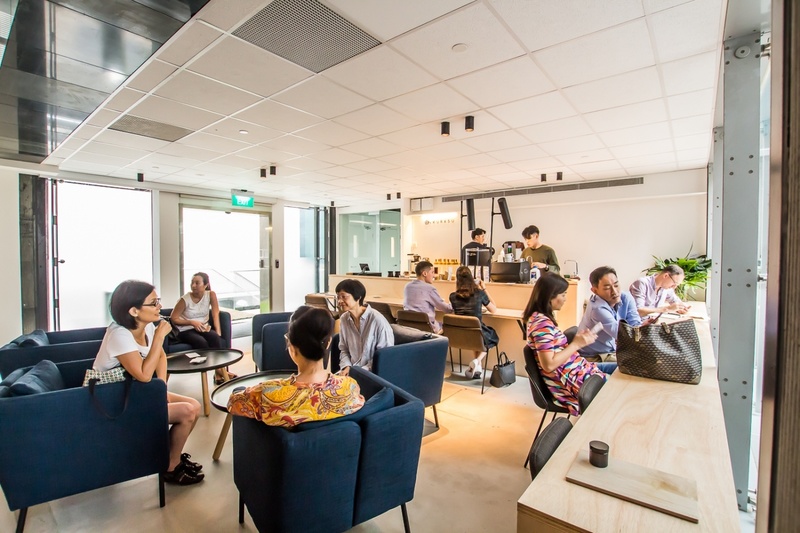 But despite the negative connotations, isn't community the beauty of coworking spaces? In 2008 the elusive Satoshi Nakomoto created Bitcoin, a "peer-to-peer electronic cash system" by using blockchain technology. Fast forward 10 years and you'd be hard-pressed to find someone who hasn't at least heard of something blockchain-related, the most popular clearly being cryptocurrencies. There's even a J-pop girl group that is capitalizing on this new hype, with each member representing a different cryptocurrency - in fact they take payments for their tickets and merchandise solely through cryptocurrencies such as Bitcoin and Ethereum. 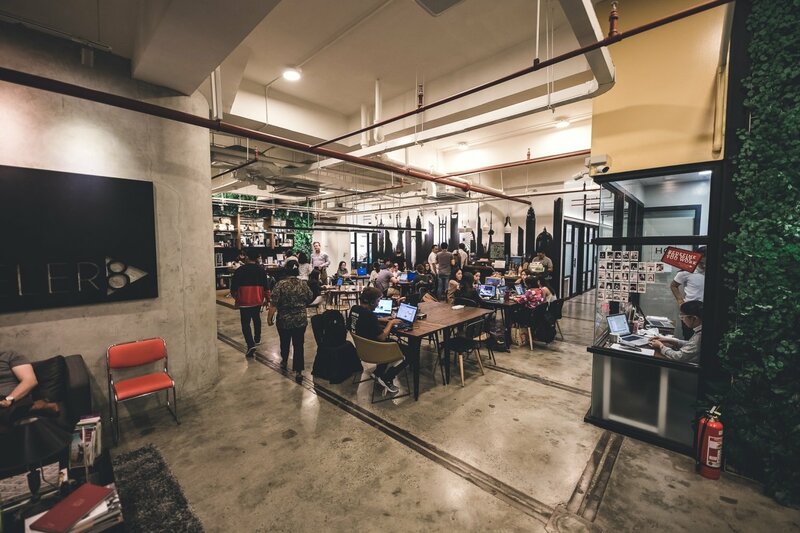 There are more and more coworking spaces opening up all over the region. Some are more casual whilst others more corporate, some cater to startups still in their infancy and others specifically cater to women. Basically, there's a coworking space for everyone.